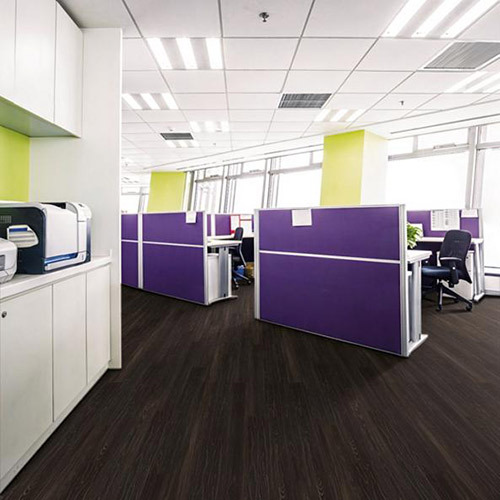 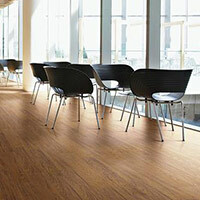 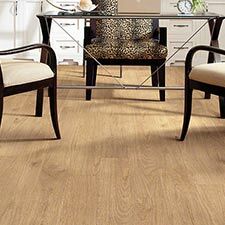 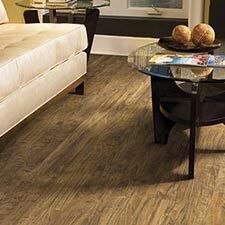 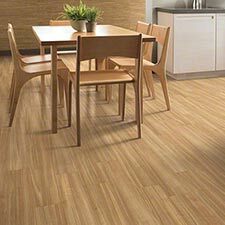 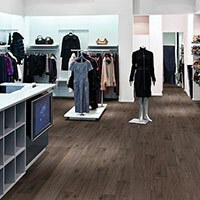 Shaw In The Grain Luxury Vinyl Plank Flooring is a good option for most small businesses. 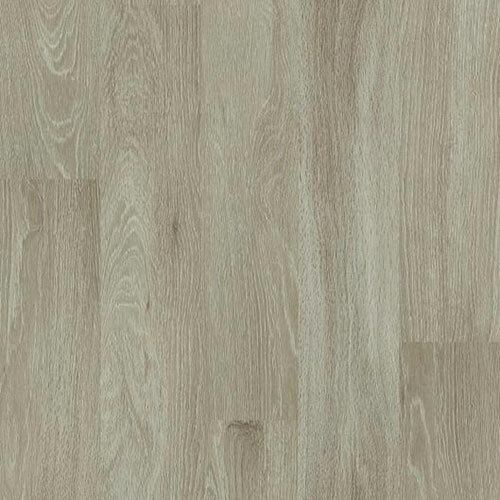 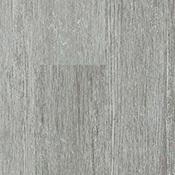 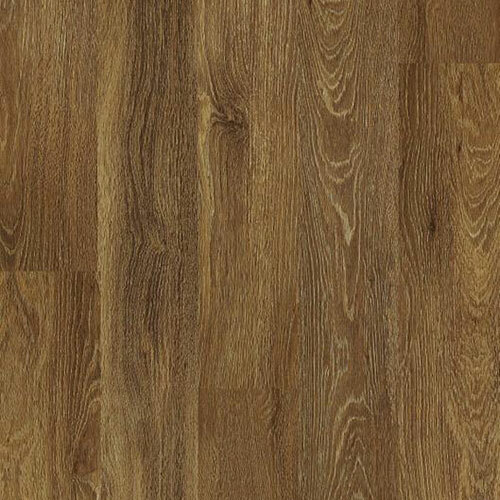 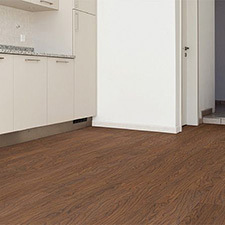 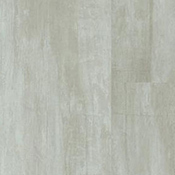 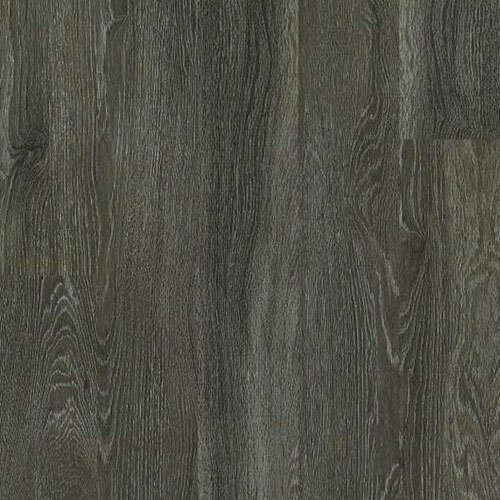 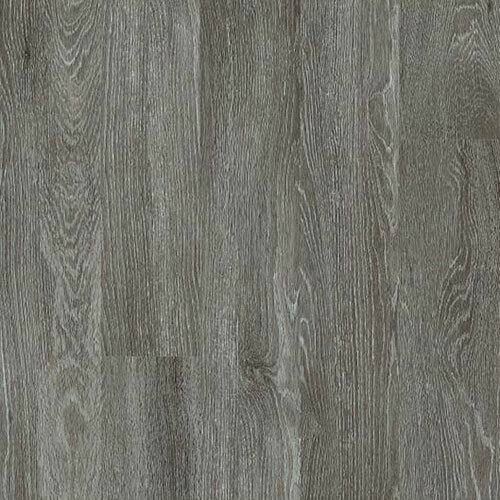 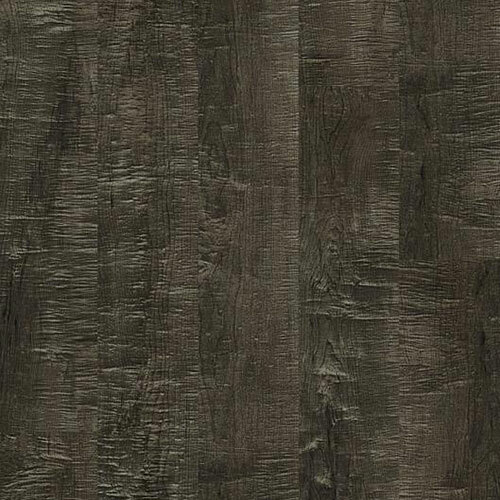 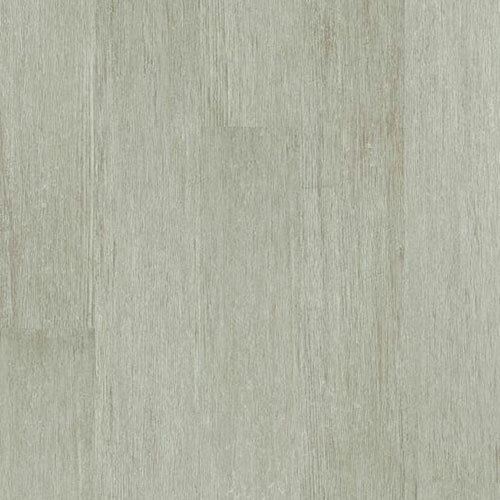 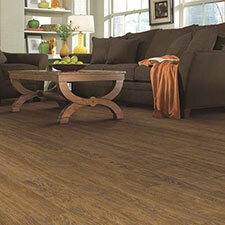 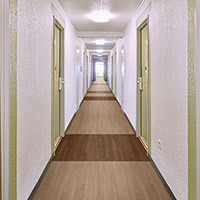 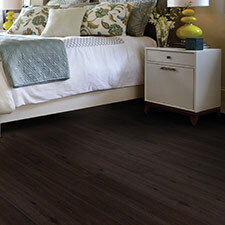 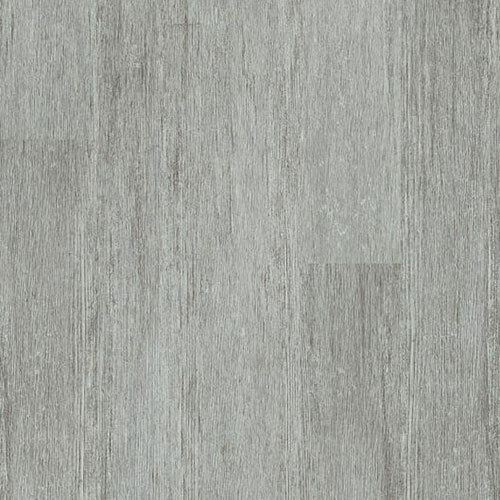 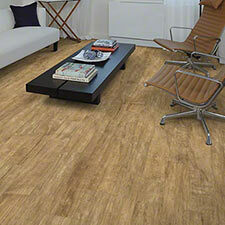 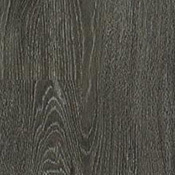 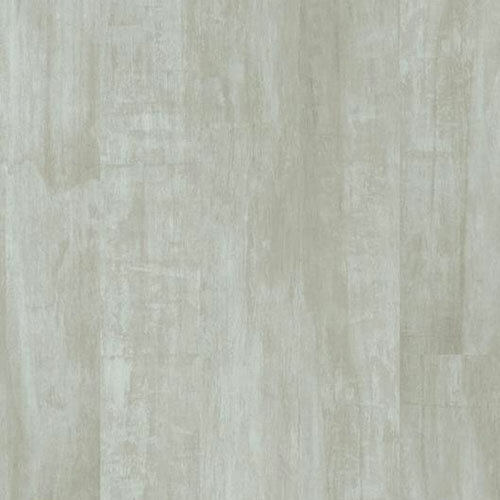 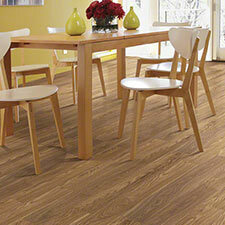 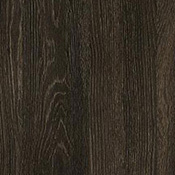 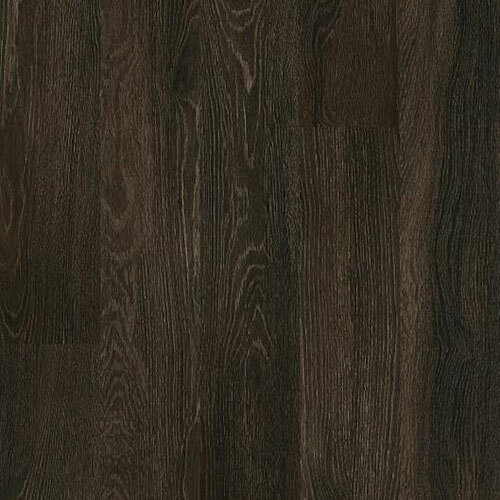 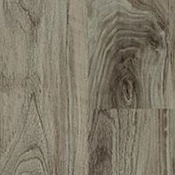 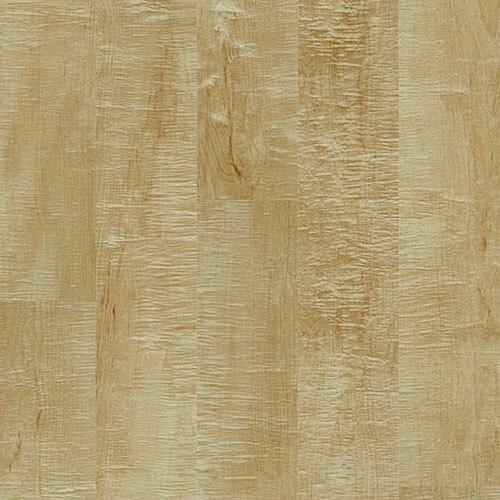 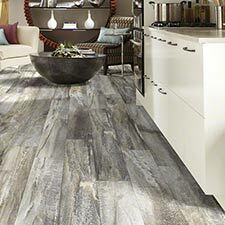 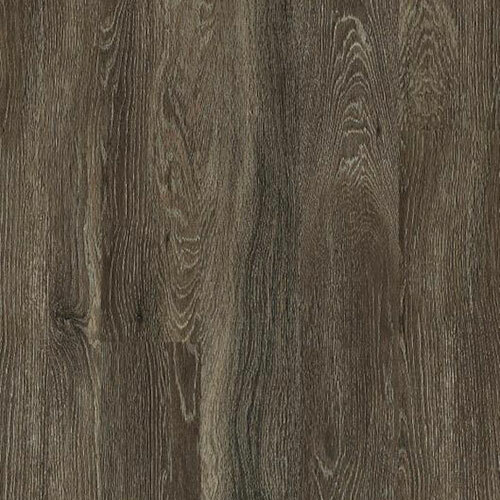 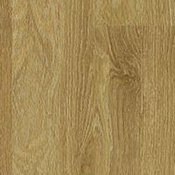 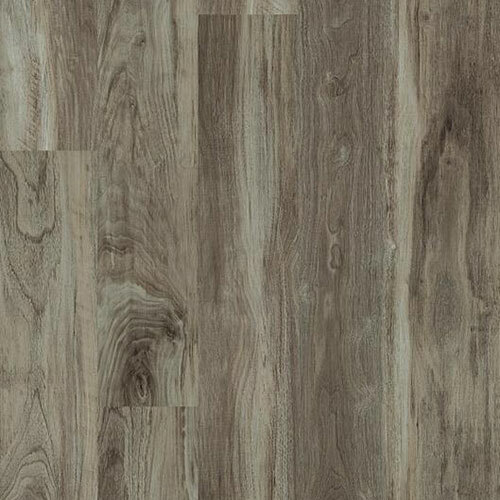 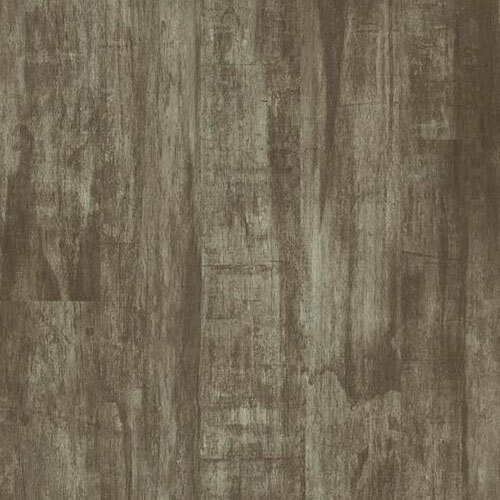 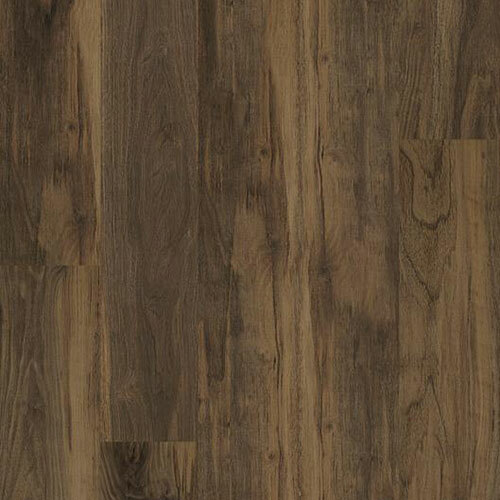 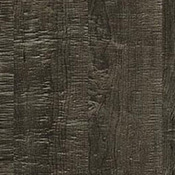 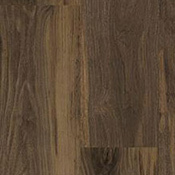 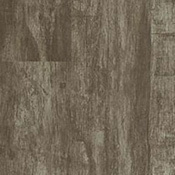 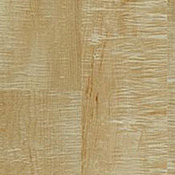 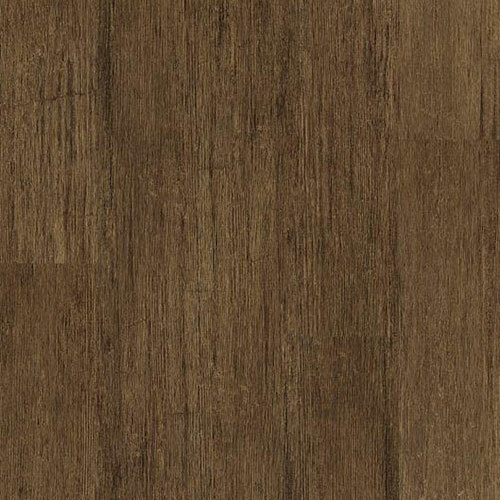 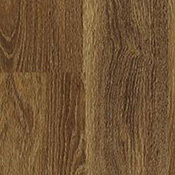 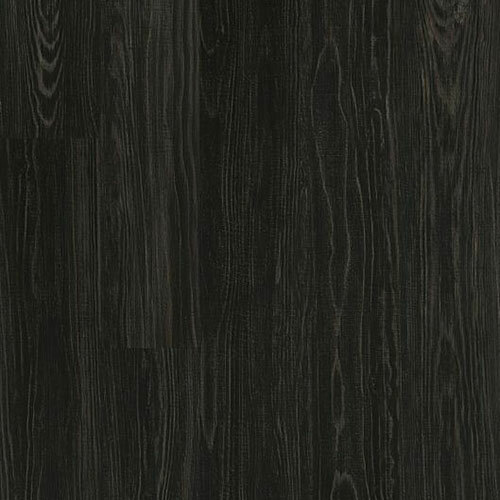 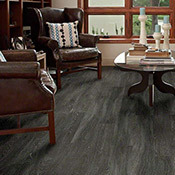 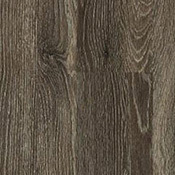 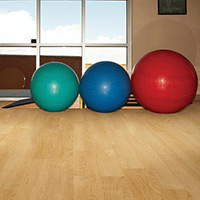 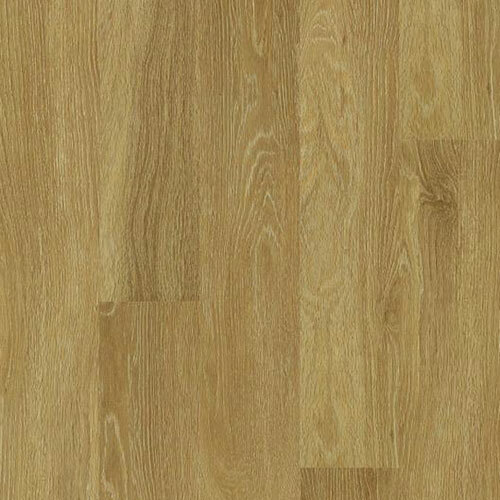 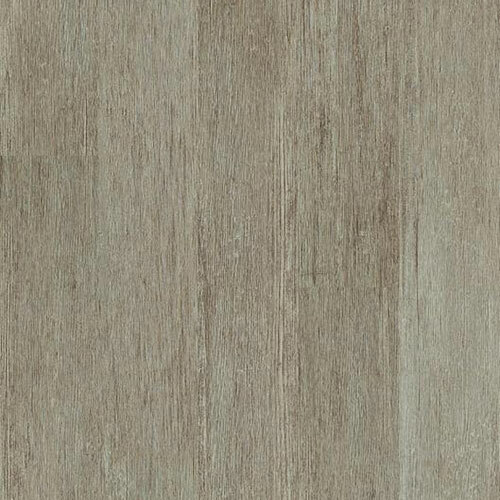 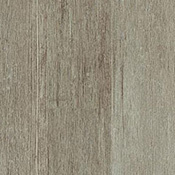 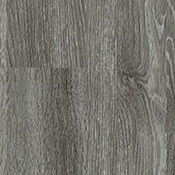 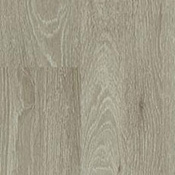 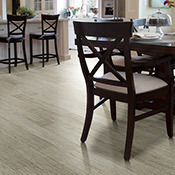 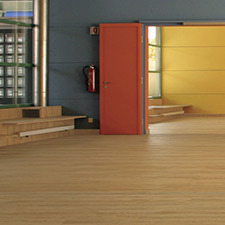 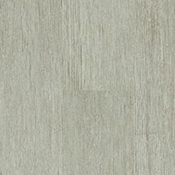 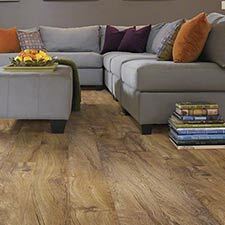 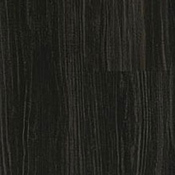 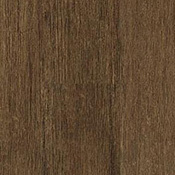 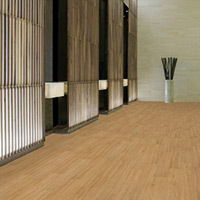 This Vinyl Flooring is available in 18 wood color tones. 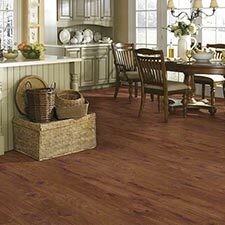 This floor is a glue down vinyl option. In The Grain is made to last in light traffic commercial spaces.